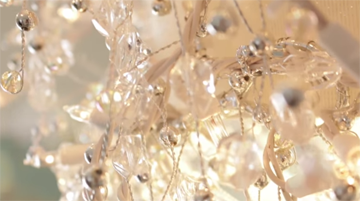 If you want to take the lighting in a room up a notch, here is a great way to do it. 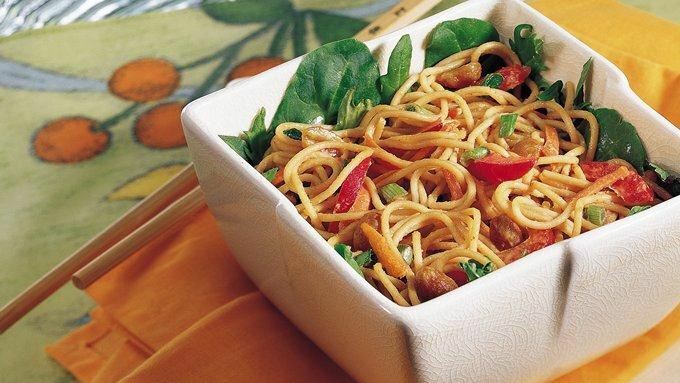 It’s also a good way to repurpose a light or lamp shade. 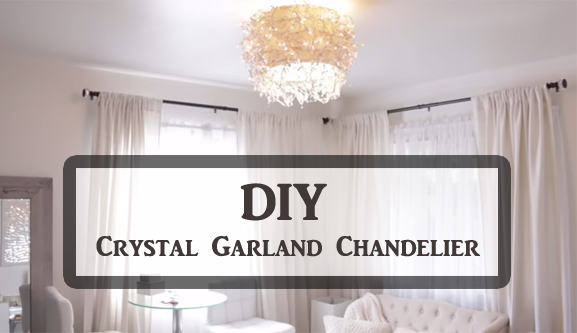 This is a video tutorial that shows taking lighted crystal garland and attaching it to a lamp shade, and using the existing lighting that is already in place in the ceiling. You change out the existing light cover and with some simple hardware, hang the lamp shade once the garland is attached to it. The garland that was used for this project was purchased at Costco so it’s probably no longer available. You should be able to find something similar either at a craft store or online. I found garland on Amazon that runs on batteries but you really want to have lighting that plugs in. Then when you turn on the lights in the room, the garland lights up as well as the bulbs that are already in the ceiling fixture. If you can’t find this type of garland you could use regular Christmas lights and string crystal garland to the shade together. Here is the tutorial video with complete instructions. 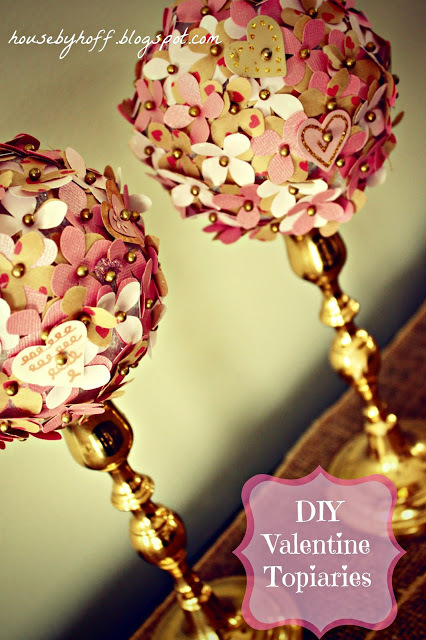 This tutorial and project is courtesy of Christine Kobzeff, from PinkSoFoxy.